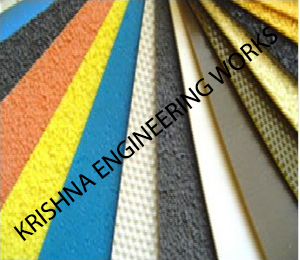 Krishna Engineering Works is a company engaged in Manufacturing, Exporting & Supplying of Textile Machinery Spare Parts. In the Textile Machinery, we manufacture, export & supply Stenter Machine, Chain Link Bottom Parts, Jigger Machine, Cloth Guider, Folding Machine, Rotary Printing Machine Parts, Bowl Mangle & Drying Range, Gear Set, Spinning & Weaving Machine, Rubber Rollers, and Rubber Fillet from India. We have been successfully manufacturing, exporting & supplying all types of above Textile machinery since last 25 years. We are winner of 3 times National Award and 2 times International Award for Quality manufacturing. 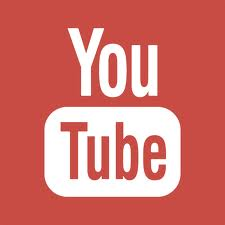 We are ISO 9001:2008 Ceritified Company. Continuous interaction with our customers & personal good relations with them is our work policy. Stenter Clips of Any Make like Chain-link-bottom-Parts, Chain-wheels, Feeler-switch, Gear-box-parts, Other-stenter-machine-parts, Over-feed, Pin-bars, Shaft, Stenter-clips etc. 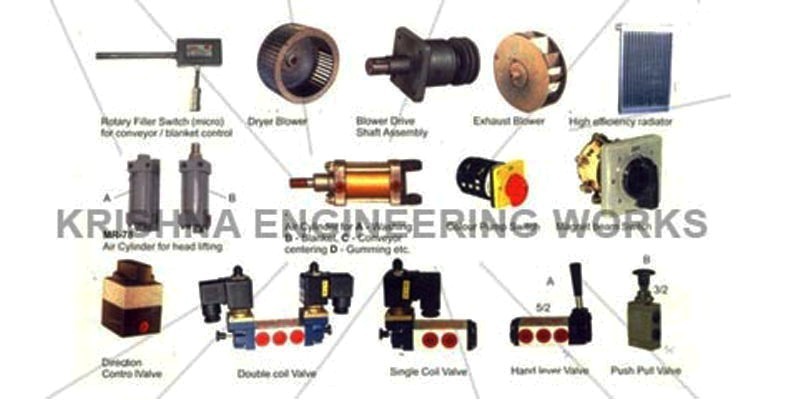 Jigger Machine Spares like Brake Drum, Bush, Rubber Cork, Phylum Bush, SS Tank Roll, Break Shoe, Cross Bar, Star Wheel Set (4 Nos with G M Bush interested) etc. 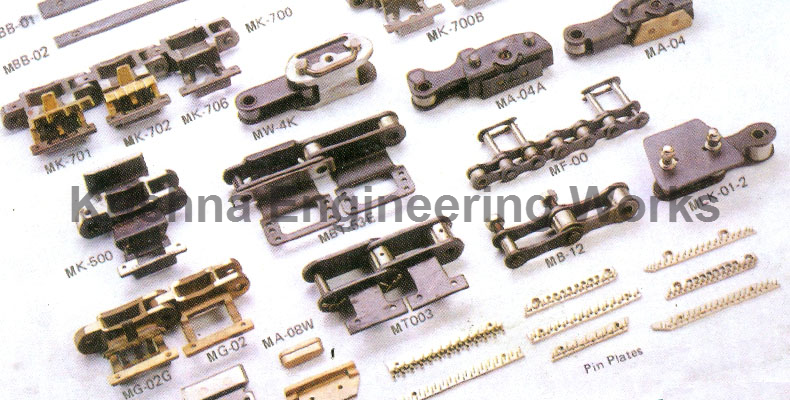 Spare Parts For Cloth Guider like Base Plate Alluminium Left, Base Plate Alluminium Right, Tope Fiber Roller Laminated complete, Fiber Roller Laminated only, Axis for Fiber Roller Steel etc. We always have following Spares of Spinning & Weaving Machine readily available from Stock Heald Frames and Heald Frame Accessories, Reeds, Healds and Drop Pins, Temple Cylinder and Rings, Airjet etc. 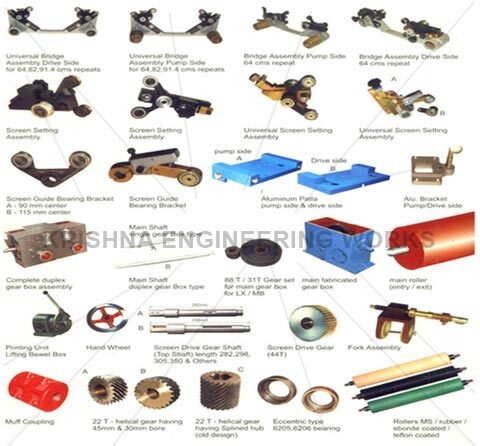 Folding Machine Spares like Rods for Main side wall, Triangular frame, Screw for adjusting triangular Frame, Double Folding Back side frame, CI Bracket for above, Cam Lever Rod, Rack Cover, Bearing Boss etc. Spares for Rotary Screen Printing Machine Like Printing Unit Lifting Bevel Box, Hand Wheel, Screen drive Gear Shaft, Screen Drive gear, Fork Assembly, Muff Coupling, Eccentric Type, Bearing, Rollers MS etc. Gearset Spares Like 48 T spiral bevel gear for Artos SM, Dhall 1 pcs, Cross bar for Jigger 1 set, 25 T berd gear set for Jigger with Bush & Harding 4 most, 25 T simple - Jigger with handing & bushing 1 nos etc. We have been manufacturing all types of Rubber Roller, Wrinkle Removing Rolls, Banana Roller, Bow Roll, Metal Rolls, Metal Bow Expander Roll, Industrial Rollers, Hard Chrome Plated Rolls etc. Natural, Square Special, Superior – T, Emery Special-Grey, Synthetic Grey, Synthetic (Semi–Transparent), Square Special (Dark Grey), Japan Special, quare Type (Brown), Square Special (New Green) etc.